Jim Lawyer on Center Stage (5.12a) Beer Walls. 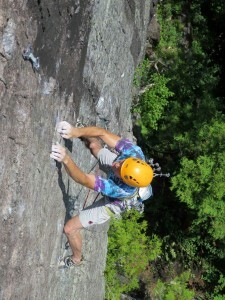 Jim began bagging peaks in the Adirondacks at the age of 5, during a family vacation in 1970. His love of wild places and the escape they offer led him to long-distance hiking in his teens. After that, rock climbing was a natural extension. 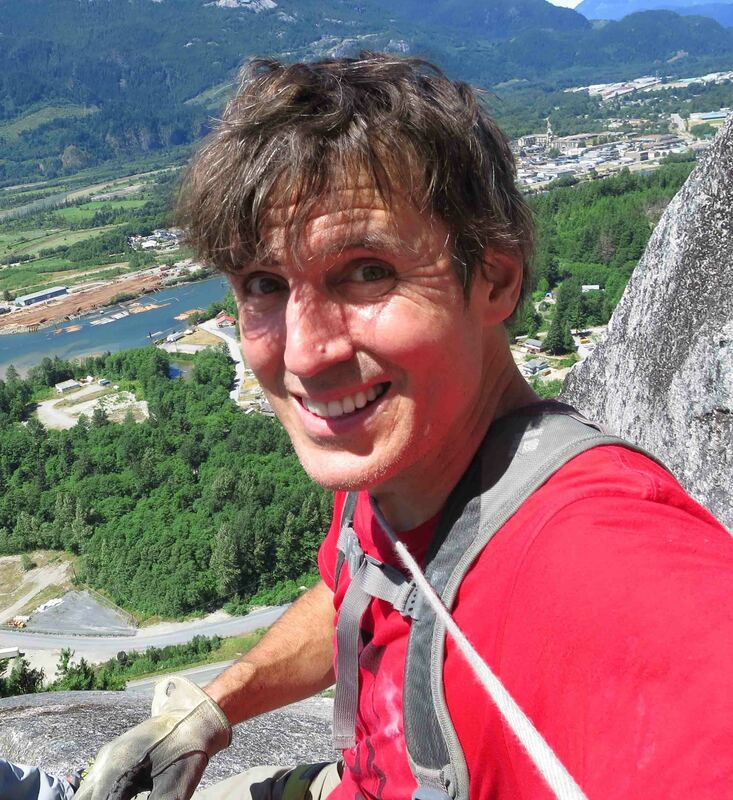 Over the last 30 years, he has dedicated his life to climbing extensively around the world. With an education in computer science from Syracuse University, he helped found Summit Software in 1989. He and his wife Lucie split their time between Pompey, NY, and their hut in the High Peaks.